Cornucopia’s shelves are lined with healthy options, but every product holds a different backstory from the next. 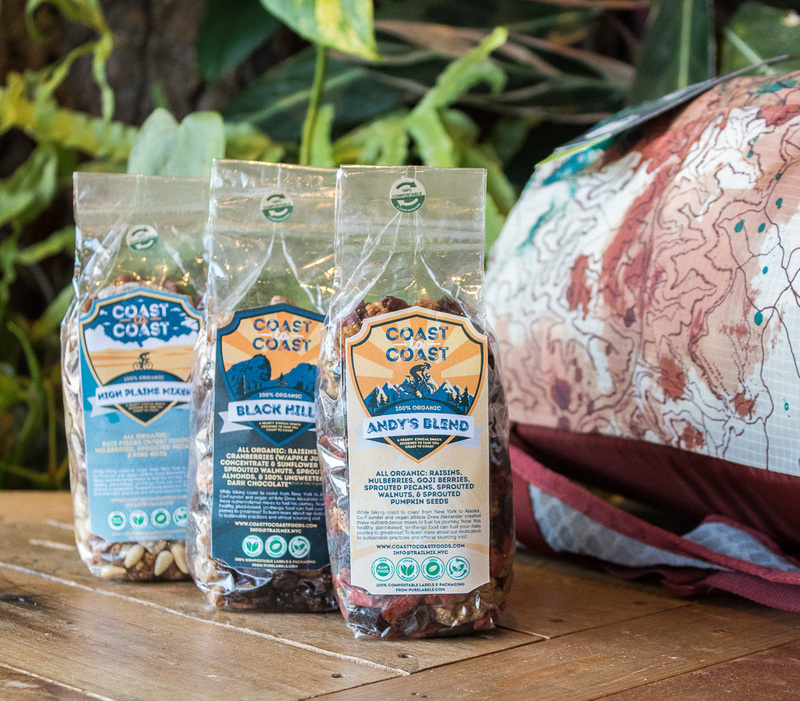 Amongst our snack options, there’s one with a story that hits close to home – #CoastToCoast Trail Mixes. 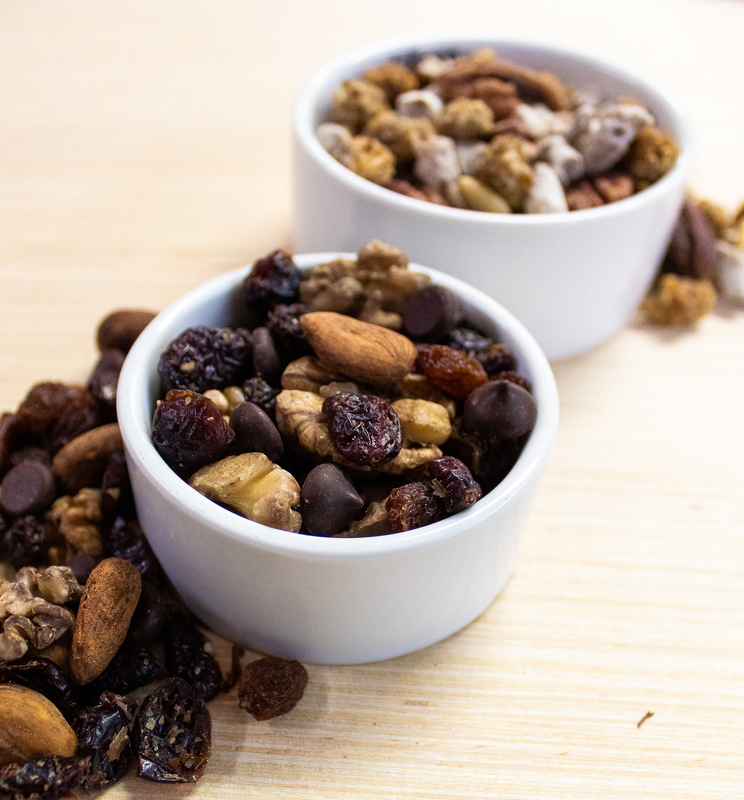 Our Store Manager, Drew, launched his own line of organic trail mixes last year following his cross-country bike trip. Drew embarked on this business venture with his brother, Liam, a creative director and artist. The brothers live different daily lives, yet they share the appreciation of how a proper trail mix can offer a convenient and accessible form of fuel. During his trip, biking from New York to Washington State, Drew required a food source that provides the highest nutritional value while being easily transportable. He began blending mixtures of nuts, seeds and fruit to see what works best – for taste, energy and satiety. Andy’s blend became his signature; High Plains came to creation when dates and pine nuts were the only things available in the Badlands of South Dakota; Black Hills sparked from a shear chocolate craving. Their mixes are no accident, though; each is designed with a variety of items that provide a complementary nutrition profile. From superfoods, complex carbs, quality protein and (ALA) essential fatty acids, we guarantee that diving into one of these bags will get you through whatever the day holds. 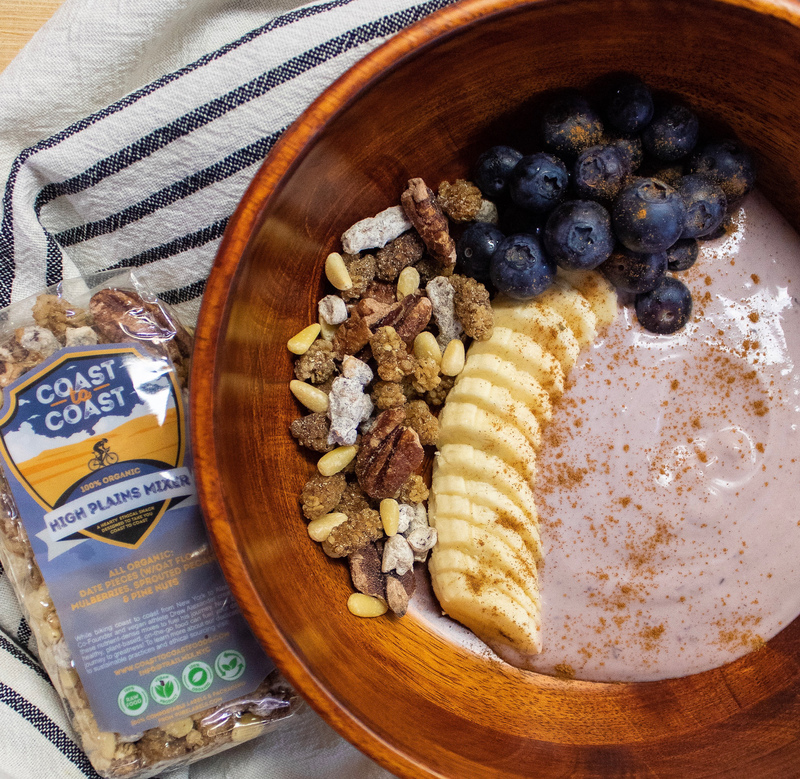 Besides the nutritional value, #CoastToCoast holds a mission to provide the highest quality ingredients and remain as sustainable as possible. 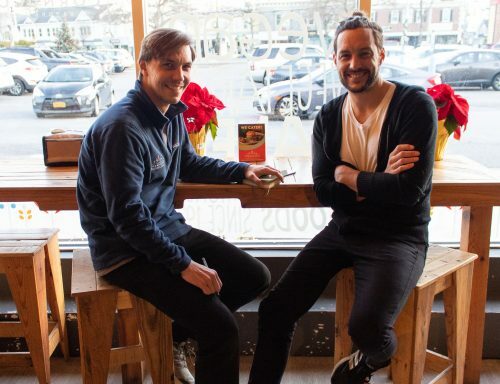 Committing to a line of raw, vegan and 100% organic mixes isn’t enough. All of their nuts and seeds are sprouted for better digestion and nutrient absorption. Their packaging is 100% compostable and made from non-GMO crops. In addition, they’re the most local company yet – all blends are hand-mixed and packaged on Cornucopia’s grounds. 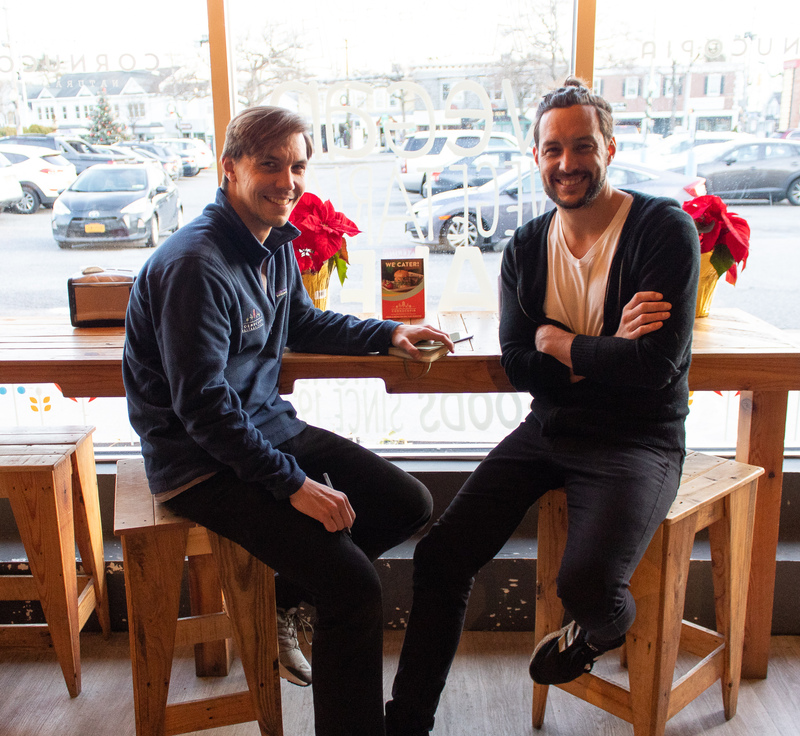 These ambitious brothers are just getting started, so keep an eye out for changes underway and follow their journey @trailmixnyc. To find out where else you can find their mixes head to their website coasttocoastfoods.com for all of their local retail locations ,or even purchase directly online!